Peruse any third party discount booking site for hotel rooms in Europe this fall, and you'll see the bruised and battered remains of a perfect storm. Due to a one-two-three economic and seasonal punch, hotel prices in many European cities have dropped significantly over the same period last year. It's really too bad for Europe, but for those looking to squeeze one last trip in this year, this slowdown is a giant incentive. 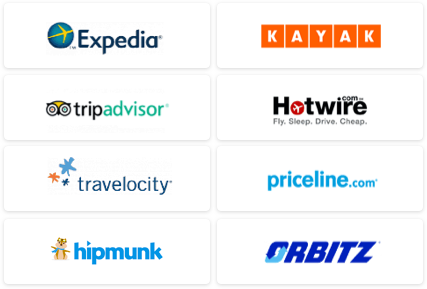 Discount booking site Hotwire.com recently released a report detailing some steep dips in hotel prices on its site for September through November. Hotels in 20 cities have dropped in price anywhere from seven to 37% over the same period last year. That translates to an average Hotwire rate of $77 per night in Prague (down 37%); $61 per night in Budapest (30% drop); and $108 per night in Milan (13% drop). According to Hotwire, drops in cities like Berlin, Paris and Rome are their biggest since the company started doing major business in Europe five years ago. 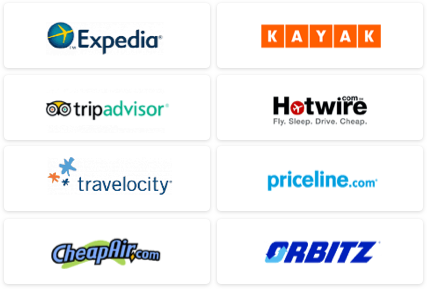 A quick spot-check of other third party sites like Expedia.com, Hotels.com, and Orbitz.com reveals similar trends in prices this fall. And, according to Bason, we haven't seen the bottom yet. “The seasonal trend will be that the prices continue to fall steadily through January and February,” he says. “They'll start to pick up again as we get into spring break season.” But, depending on the strength of the economy and the Euro, come spring, says Bason, we may still see prices lower year-over-year. Bason agrees that it's a daring move,“but in five years, this is really the time to do it, if there's any time,” he says. “And I get that 95% of people would be like, 'Are you crazy? There's no way!' Honestly, it's safer than you'd think and it's cheap.” On Hotwire at least, Bason says he sees prices getting better and better as the date of travel gets closer and hotels look to fill empty rooms. He recommends having a Hotwire or Hotels.com mobile app ready on your smartphone and booking on your way into the city. If booking via a third party discount site is not for you, at least know how to maximize the value of your reservation. “If you're booking your hotel at retail,” he says, “asking for an upgrade, especially if it's one of the larger hotels, say in a place like London, is a pretty good bet because you know that hotel is quite empty, and you've got really good odds.” There you have it, America. If a cheaper route to a European vacation is what you want, it pays to wait until you can't wait any longer. The only question is, are you man enough to save?